Let’s take some time. Look around the room. Pretend we hear some birds singing. Wondering what might be better. The white sands of tropicana. Or The painting sun somewhere in the Mediterranean. But there’s something more simple and realistically possible in life that gives off almost as much tranquil amazement. 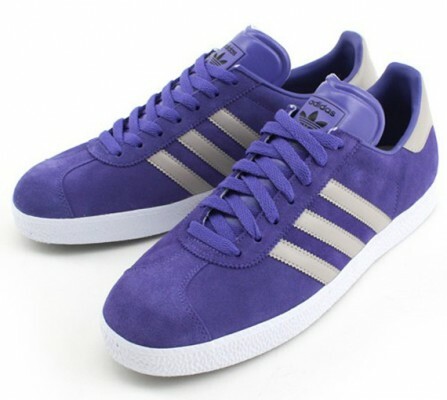 Drum roll please….…….Gazelles. 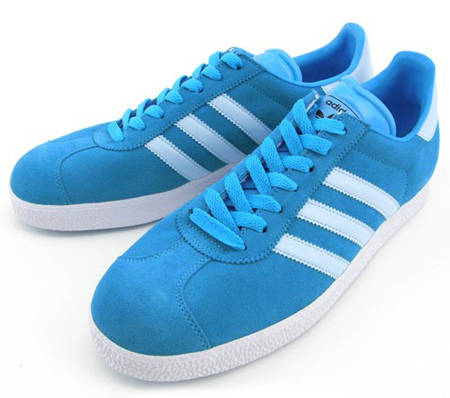 Adidas gazelles. 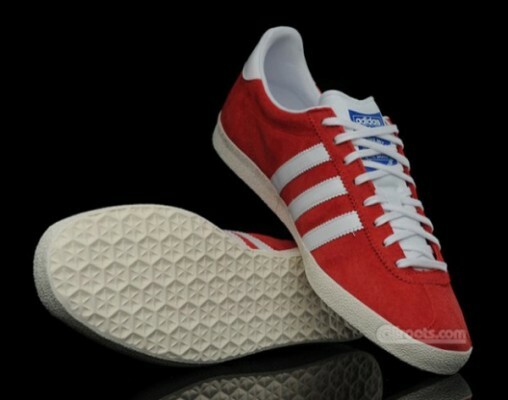 Yes the classic swayed pair of shoes born in 1968. You want to know fashion? You want to know style? Well then. Tie on a pair these kicks. 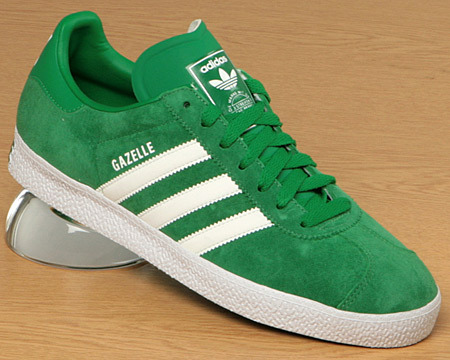 Gazelles are not only timeless but so goddamn incredible. Every time you put them on you’ll think you can fly amongst the clouds. Jump over the mountains. Even race the sharks. They’re simple. Which gives them this natural elegance. It’s almost as if they were destined to be made. Yes and in a barrage of colours you can get them in almost any you like. So let’s take a moment and pay homage to these great and wonderful kicks. King of the lace and knot world. A timeless luxury that you should just treat yourself to. The instant classic. Fine website. Thanks, have a nice day! Excellent website. Thanks, I absolutely enjoy reading your post. Soft words butter no parsnips but they wont harden the heart of the cabbage either. It’s unusual for me to find something on the net that’s as entertaining and intriguing as what you have got here. Your page is sweet, your graphics are outstanding, and what’s more, you use source that are relevant to what you are saying. You are certainly one in a million, well done! Thanks for the interesting post. I added you to digg. Keep up the hard work. You are not the general blog author, man. You certainly have something powerful to add to the net. Such a good blog. I’ll revisit again for more. do you know anywhere where i can buy the green and white ones?